It's pretty disheartening to get an awesome new phone only to realize the bootloader's locked down tight. That's means no custom recovery, no ROMs, no custom kernels, no... anything fun. Until, of course, some dedicated developers get ahold of the device in question and bend it to their will. 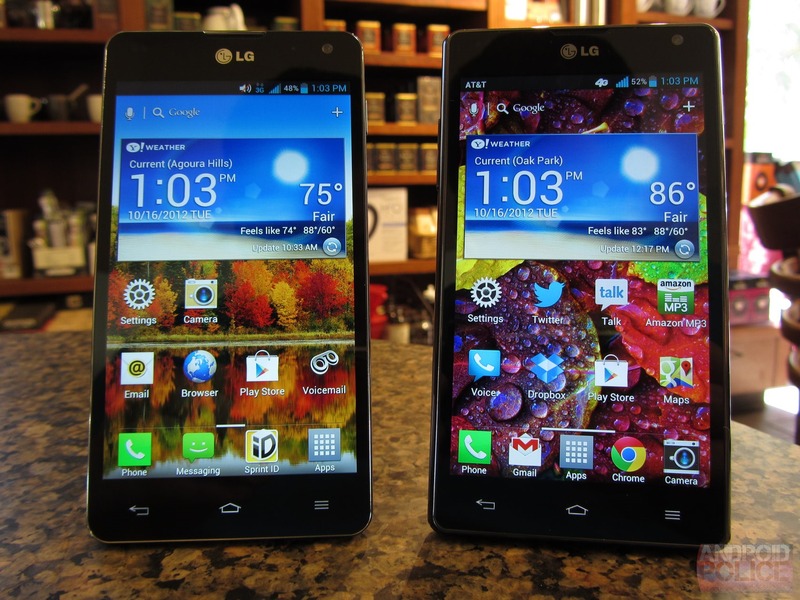 That's exactly what Project FreeGee has done for both the Sprint and AT&T variants of the LG Optimus G.
The tool essentially unlocks the bootloader of both devices, allowing a custom recovery - and eventually, custom ROMs - to be flashed. Of course, it's still in its early stages of development, so a few quirks are to be expected - like invisible text on the bootloader menu (as seen in the above video). That aside, though, this is definitely a good starting point for everyone looking to mod their Optimus G.
It's worth noting that the exploit which allows Project FreeGee to work could be patched at any time, so if you're waiting for a more stable version to come along, don't accept any OTAs that come your way. Because once it's patched, it's hard to say when - or even if - it will ever be exploitable again. For more information and to follow along with development, hit up the respective threads below.